Take the strain out of GDPR compliance with On Tap's comprehensive Magento 2 solution. Magento, BigCommerce, Shopify, Akeneo, OroCommerce services. Fully accredited Our staff are experienced in developing Magento, BigCommerce, Shopify, OroCommerce and Akeneo solutions. Magento, BigCommerce, Shopify and OroCommerce website development delivered by Certified Developers leveraging years of project build experience. Comprehensive SLA-backed support for your website – keeping you operational and profitable. We provide open and transparent support services that will delight you. Needs analysis, solutions architecture and a broad range of services delivering insight to your ecommerce project. Our ‘user first’ approach to site architecture and usability drives conversion through a metrics-led analysis process. On-going best practice advice within a results-driven framework, delivering daily benefits to your business. Enhance your website's functionality with a range of useful add-ons to make your life easier and improve sales. Classroom, on-site and web-delivered administrator training to help you get the most from your Magento site. Bespoke integration between your ecommerce platform and ERP, CRM, PSP and other external systems using our flexible integration suite. Magento optimised hosting solutions ranging from cloud to multi-server clusters. Why take chances with your hosting? Identify problems with your existing website quickly and confidentially. Get your site back on track with expert advice. Easy-to-use product information management with tight integration with Magento and OroCommerce. Realise your B2B vision with OroCommerce - a powerful feature-set, including fully integrated CRM functionality. A powerful GDPR solution for Magento 2 providing a workflow-based framework for subject access request and deletion management. 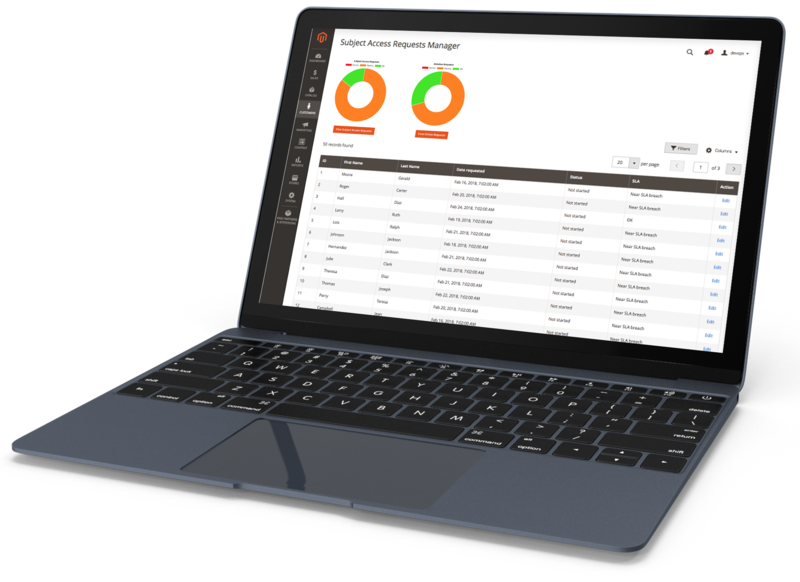 Full SLA and compliance checks are enforced, giving you a centralised dashboard for managing and controlling GDPR compliance within your business. 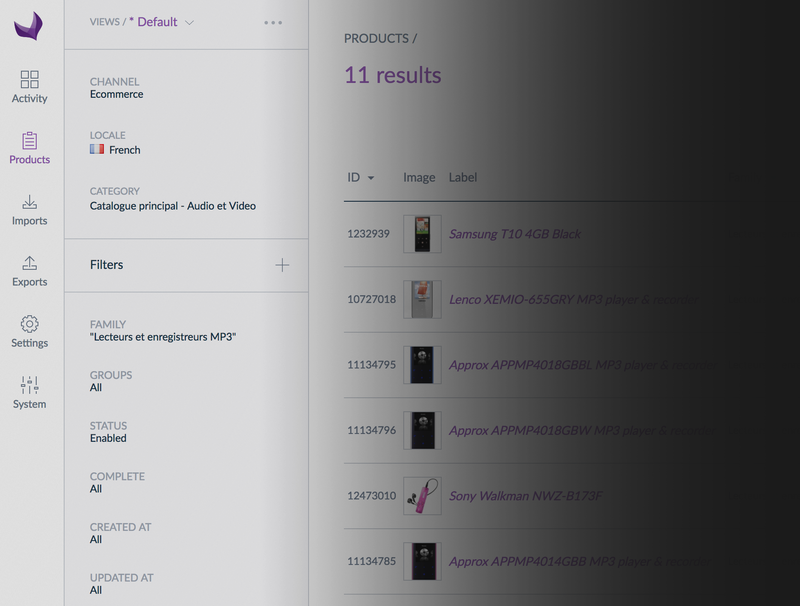 Akeneo 2 now available - both on-premise and Cloud versions available, with integration into Magento 1, Magento 2 and OroCommerce. On Tap are official Akeneo partners, and offer complete end-to-end implementation and training. Drive your business growth with B2B Ecommerce solutions from On Tap. 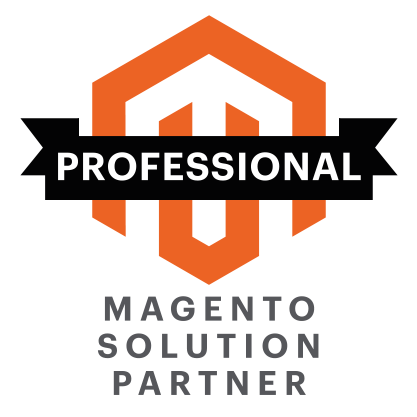 We supply both Magento and OroCommerce B2B solutions - offering powerful featuresets and fast time-to-market. We offer a complete end-to-end solution for migrating from Magento 1 to Magento 2. We build a bespoke plan for you that encompasses every component of a pain-free and successful migration.